The Kennedy Space Center is offering reduced-price admission for adults visiting up until December 8th 2012. 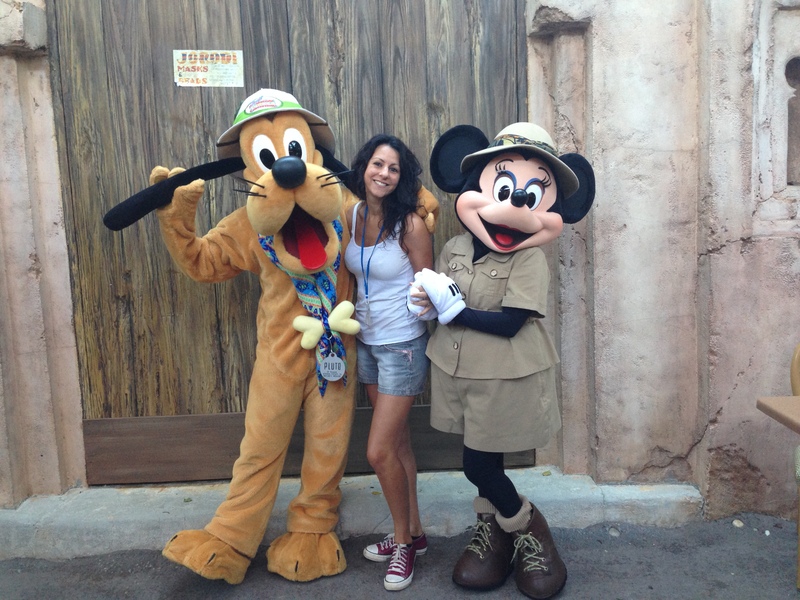 Adults can now enter the Visitor Complex for the same price as a child with advance tickets booked before October 31st. The Kennedy Space Center Visitor Complex is the site of NASA’s launch headquarters, situated just east of many of Orlandos most popular attractions and theme parks. 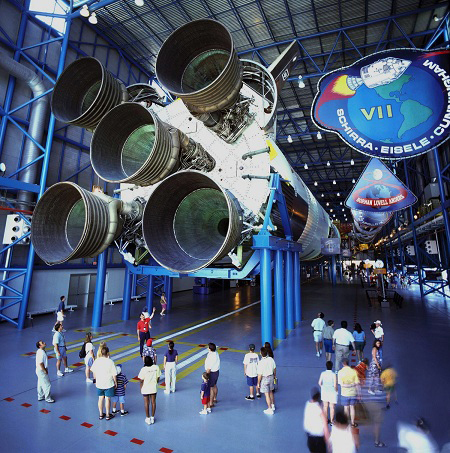 It is an experience that visitors to Orlando just cant miss; climb aboard replicas of NASAs famous rockets in the Rocket Garden, take a tour through some of restricted areas of the complex, board an amazing, full-scale replica of the Space Shuttle Explorer and even have lunch with a real live astronaut! Dont miss out on this amazing offer – Book your Kennedy Space Center tickets before October 31st and receive adult tickets at kids prices!